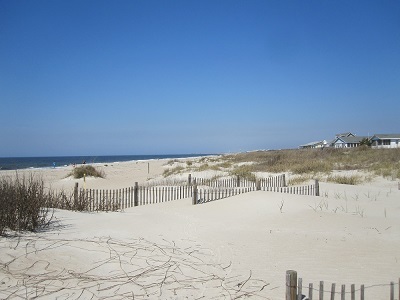 Visit Oak Island NC, Southport, and Leland NC in Brunswick County North Carolina. 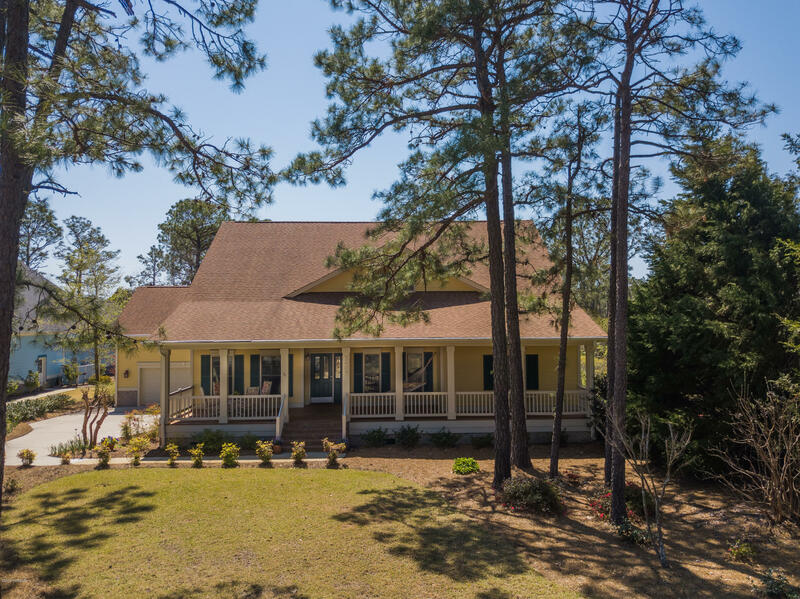 Enjoy golf, beaches, and the Intracoastal Waterway at Oak Island, and find shops and local eateries in the Oak Island and Southport NC area. 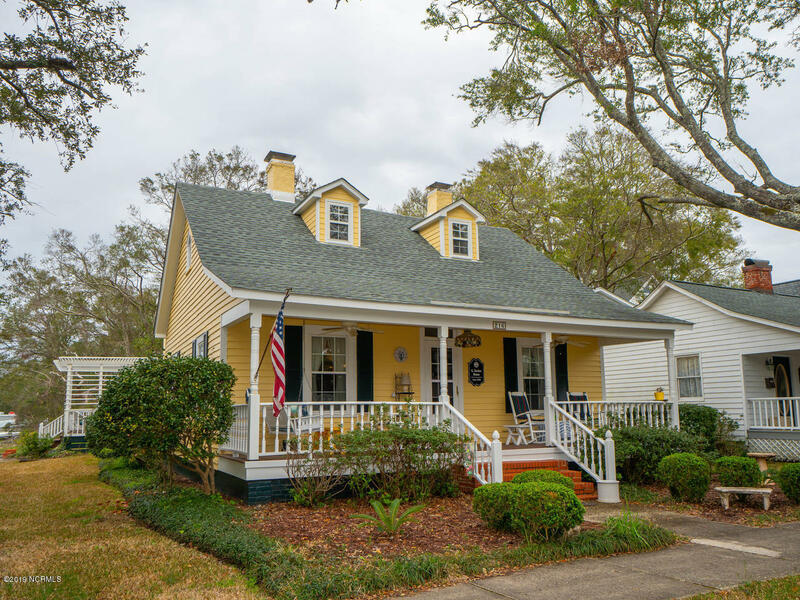 Visit the Southport Waterfront Park on the Cape Fear River, the City Pier, and the Maritime Museum, and see Franklin Square Park, the Old Yacht Basin, and more places of interest at Southport North Carolina. 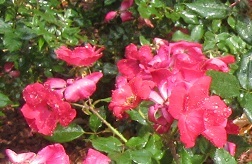 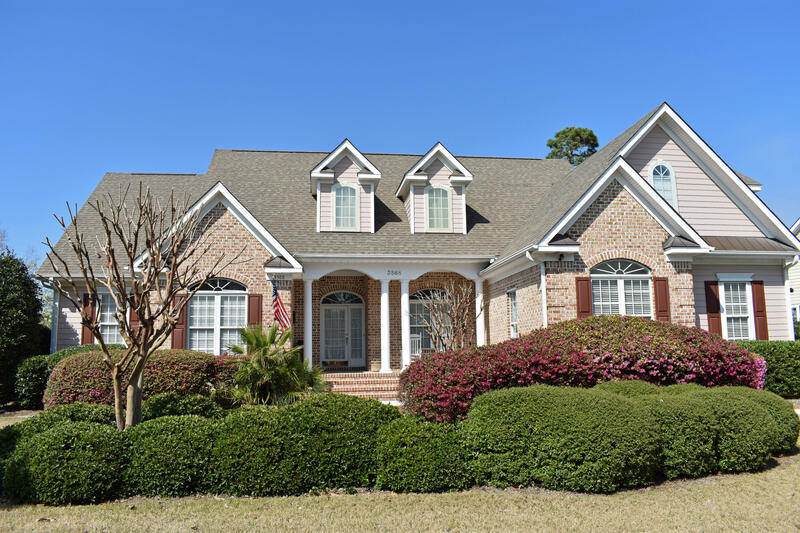 View Brunswick County homes and lots, and browse the North Carolina Real estate and Brunswick County NC blogs. 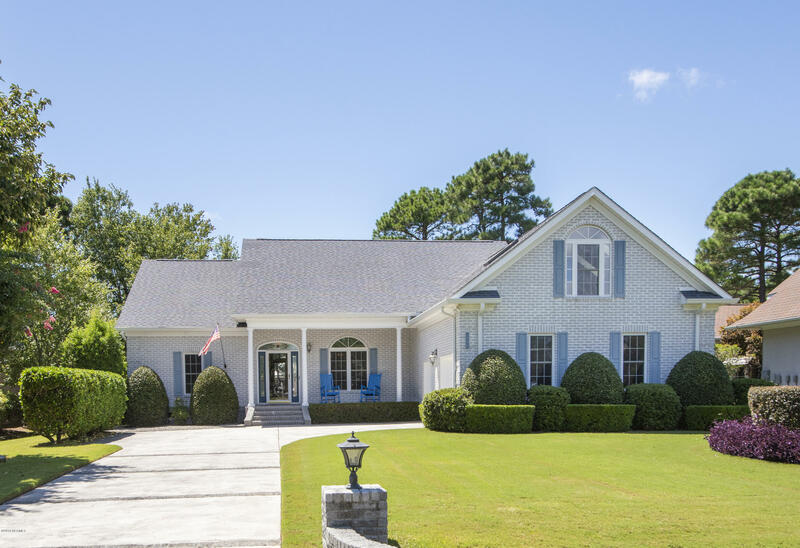 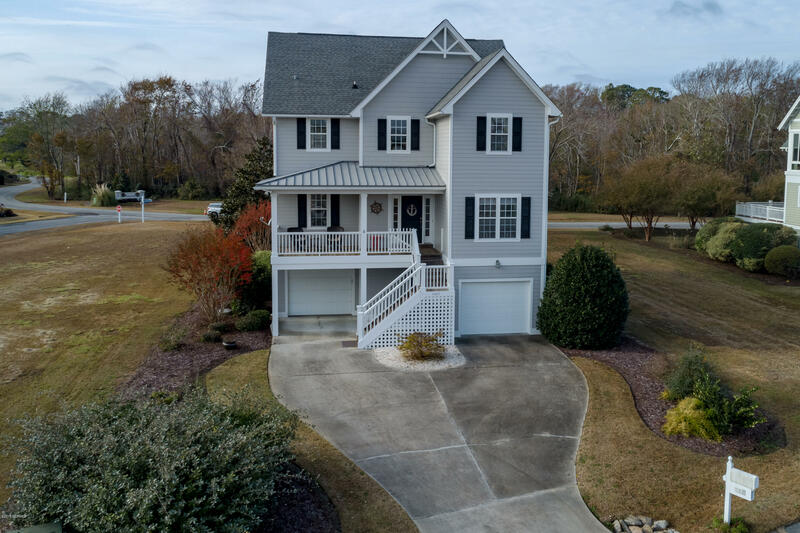 View St James Plantation NC on the Intracoastal Waterway and Winding River Plantation on the Lockwood Folly River, and view homes and lots for sale in Brunswick County NC subdivisions. 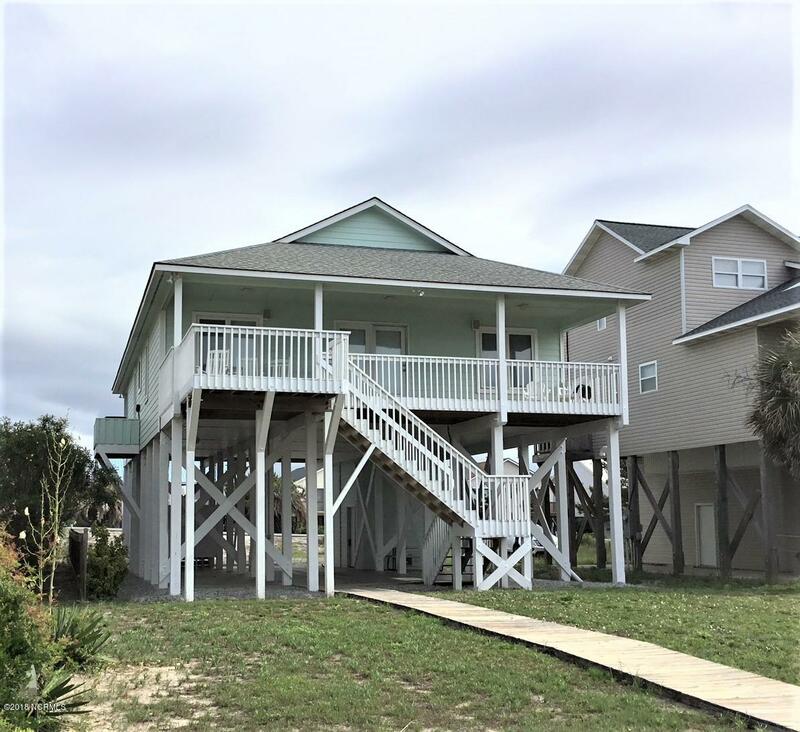 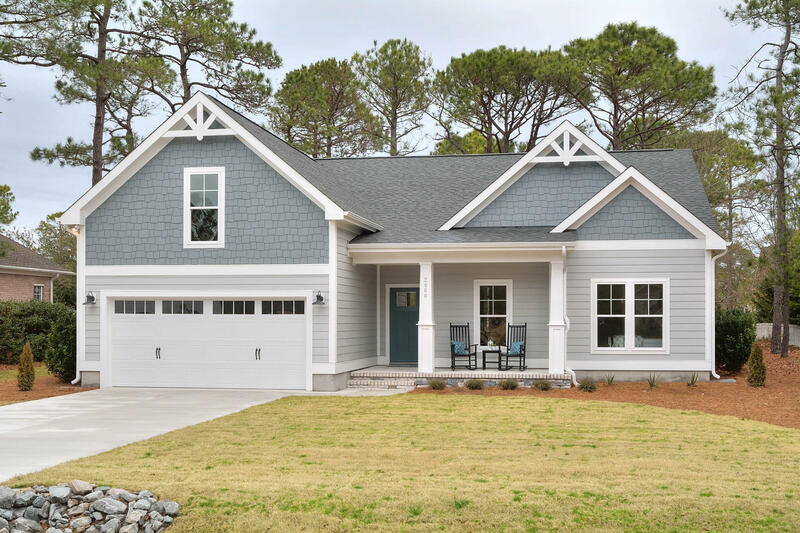 If you are moving to the coastal North Carolina area or looking for a vacation property, see Arbor Creek, Villages at Mariners Pointe, and Southport Way. 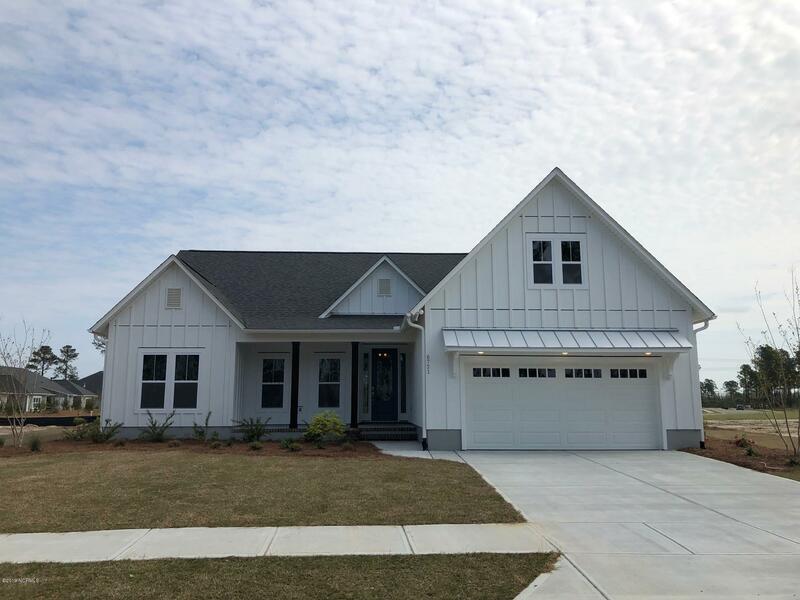 Ask about Palmetto Creek, River Sea Plantation, and communities off highway 211 in the Bolivia NC area of Brunswick County. 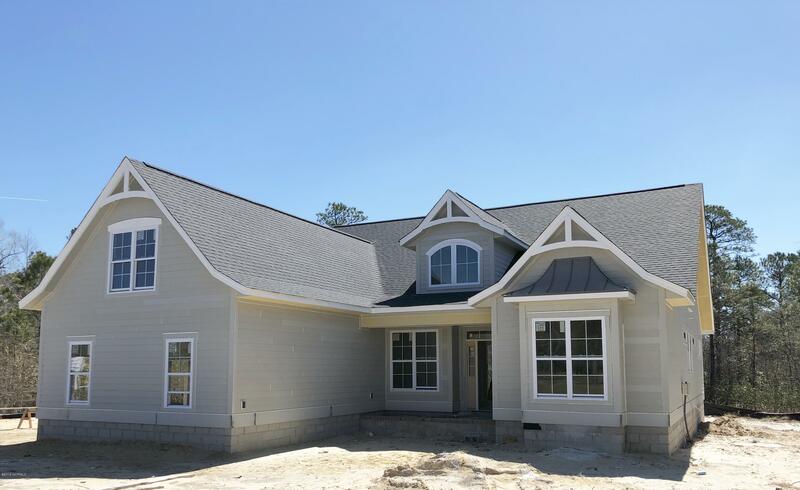 Find River Run Plantation, SeaWatch@ Sunset Harbor, and additional communities in the Sunset Harbor NC area. 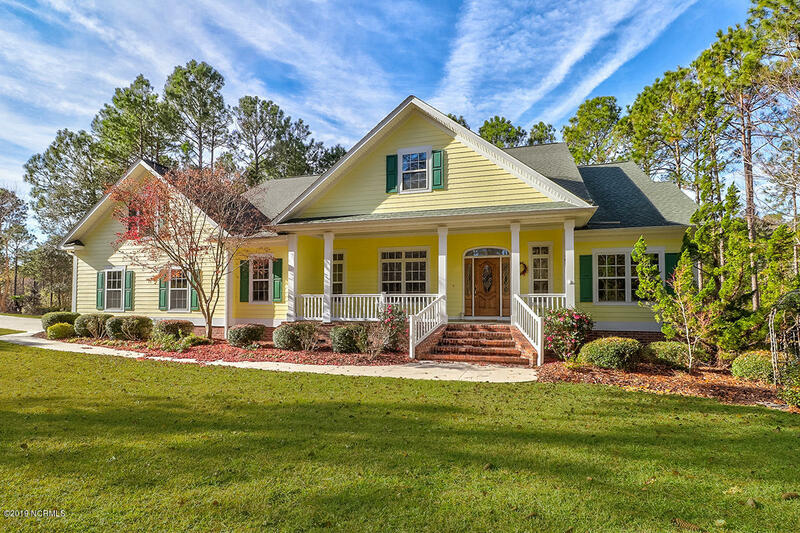 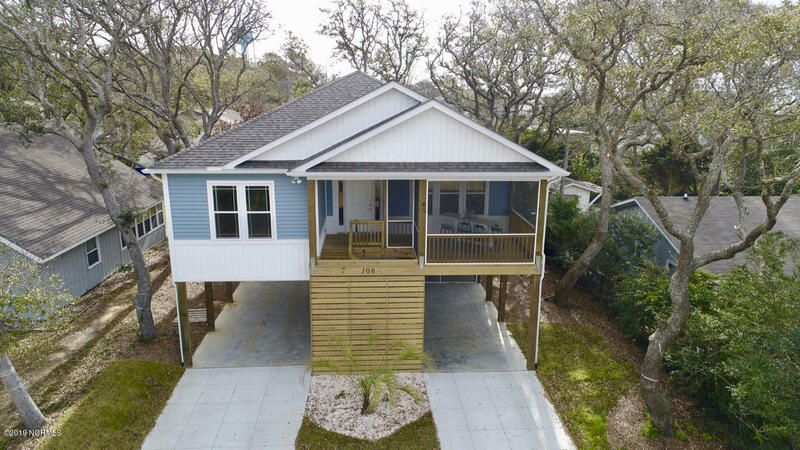 Find Southport, Oak Island, and St James Plantation NC real estate and homes for sale. 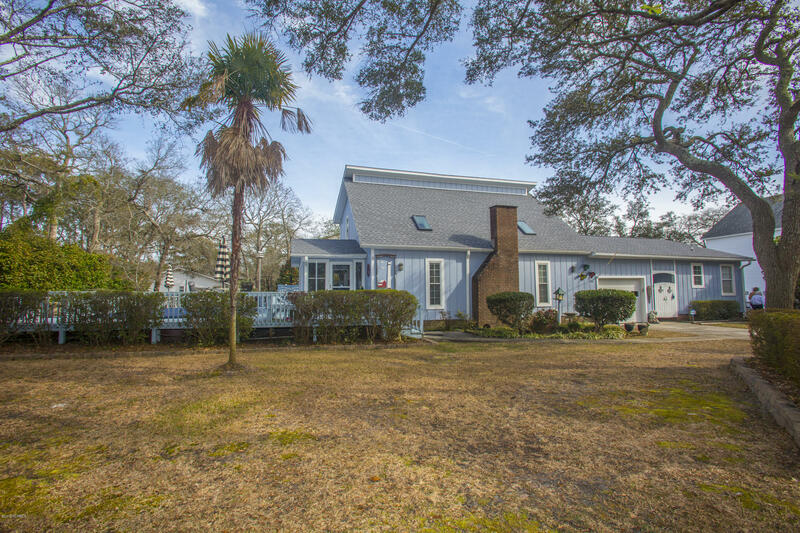 Find the town of Leland in Brunswick County but only minutes from Wilmington NC and New Hanover County. 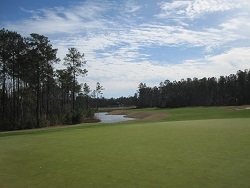 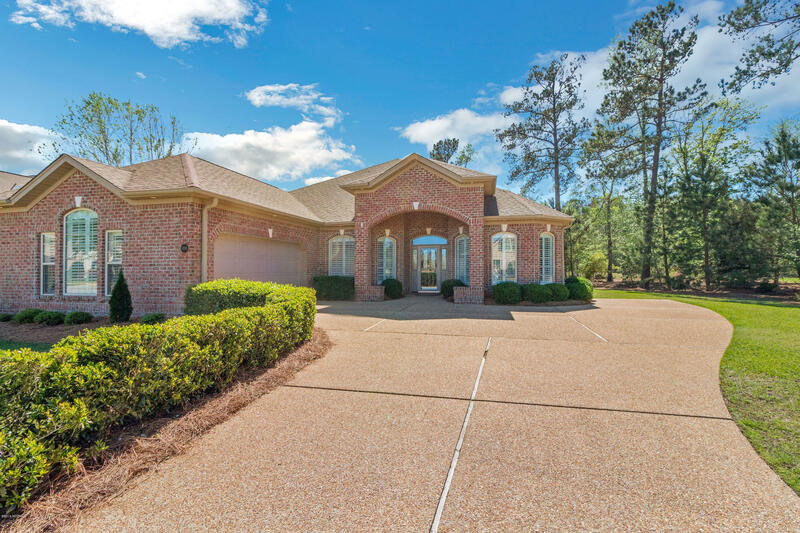 Leland is a growing area, and offers homes and properties for sale, golf communities, and shopping and dining. 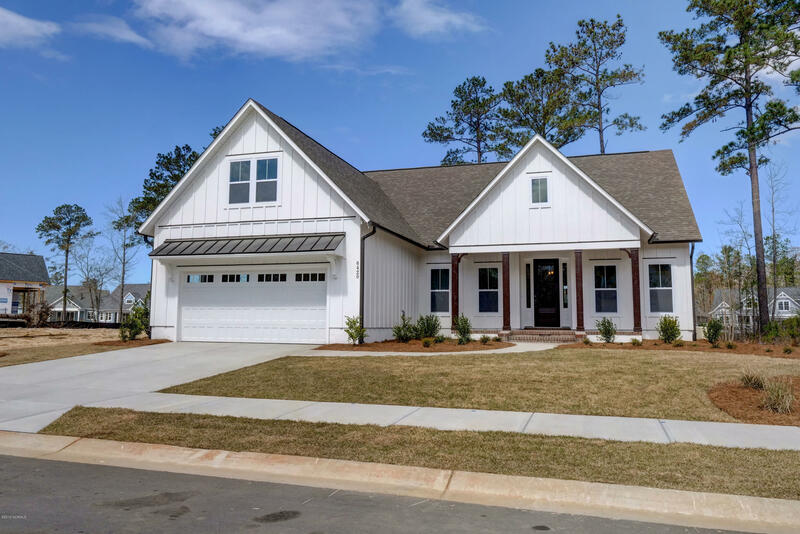 If you are looking for a golf course community, see Winding River Plantation at Bolivia NC and Lockwood Folly at Supply, and see Magnolia Greens and Brunswick Forest at Leland NC. 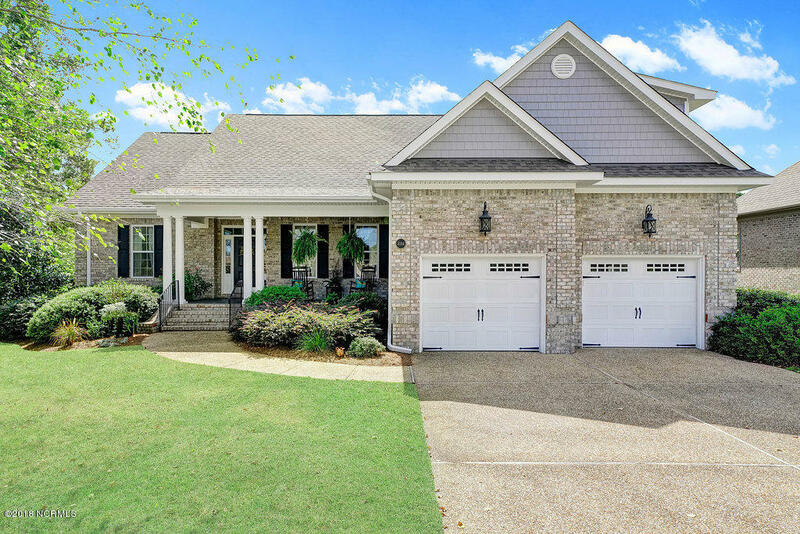 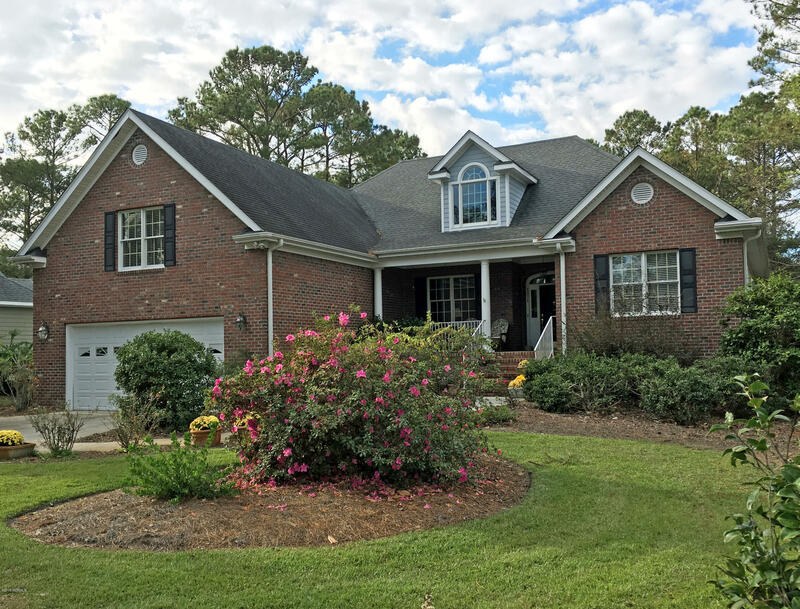 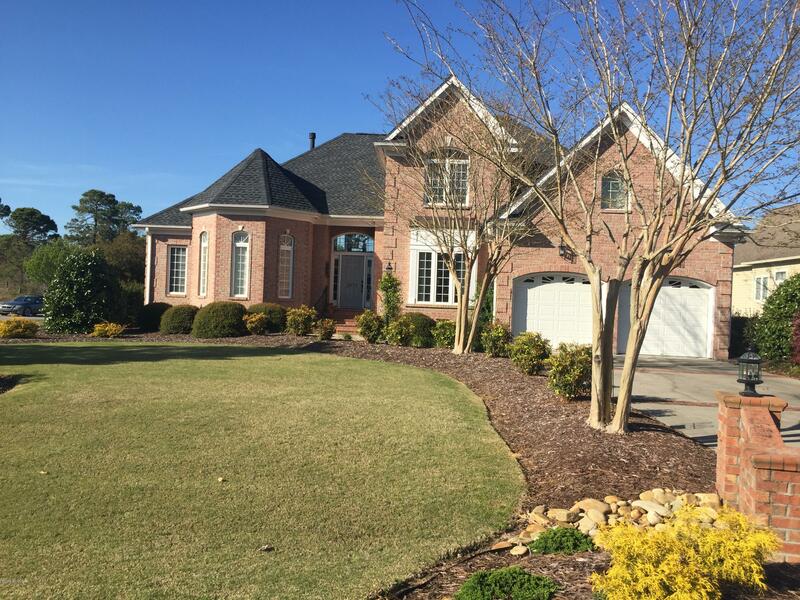 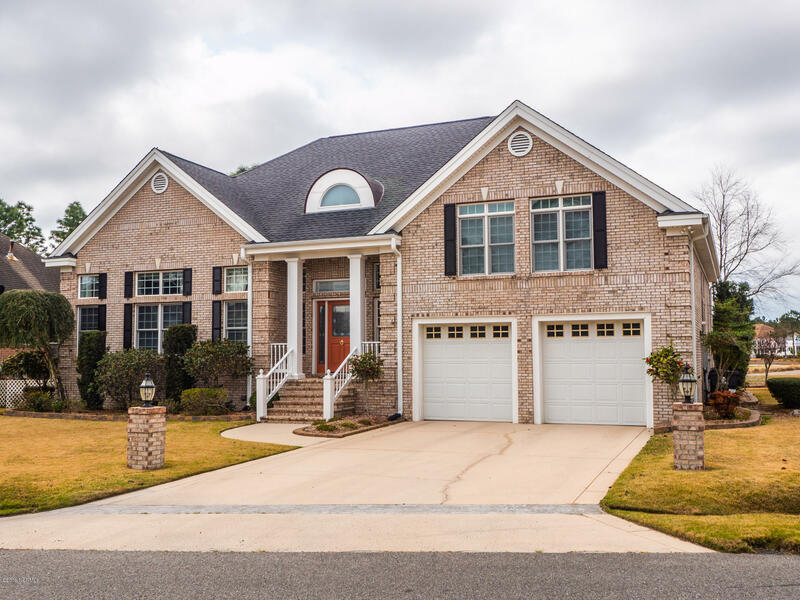 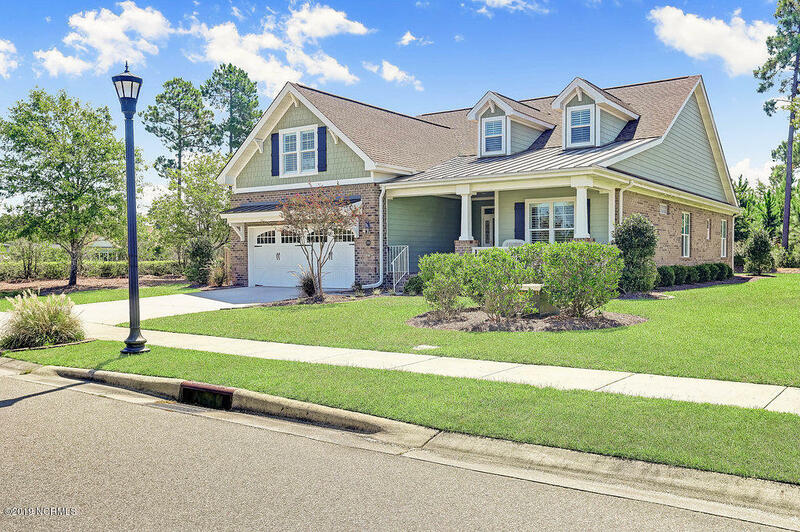 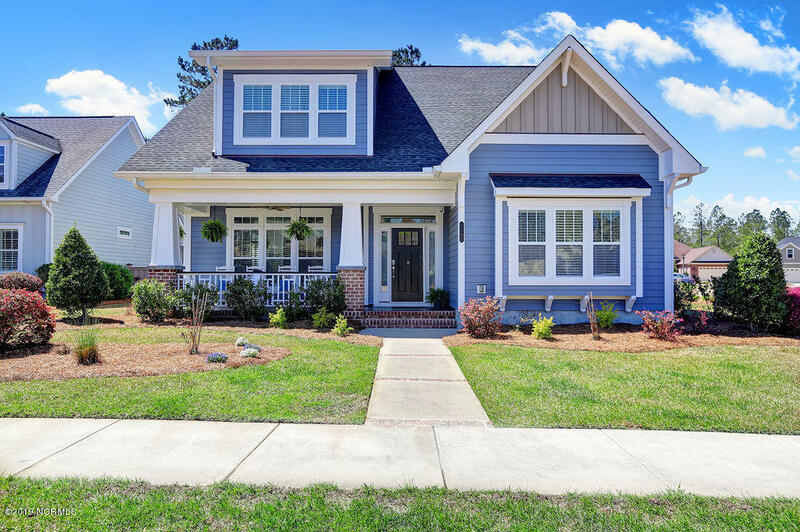 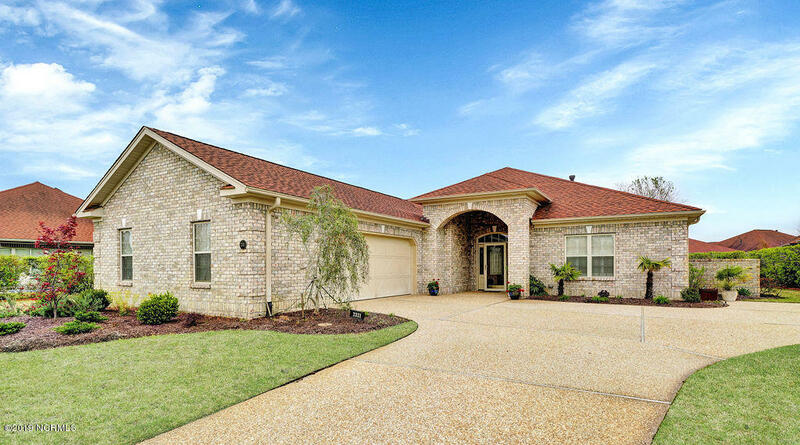 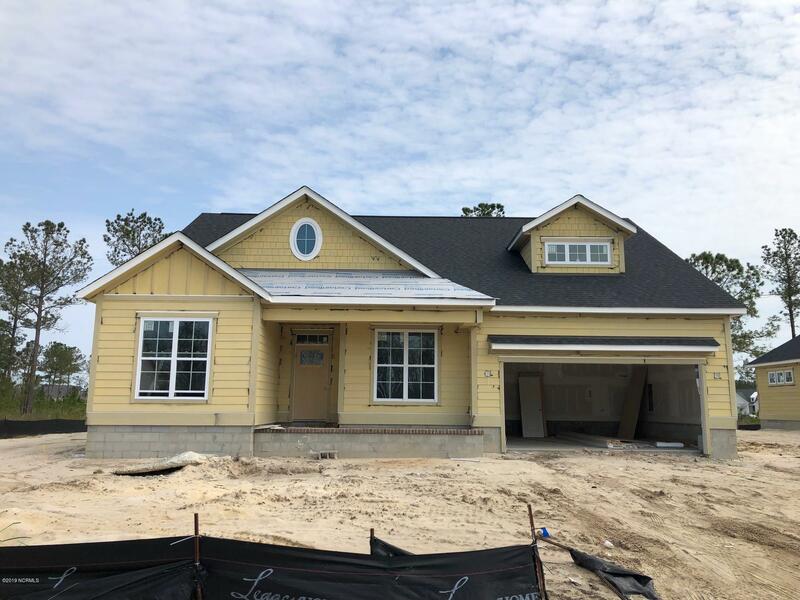 In addition to Winding River, find Palmetto Creek, River Run Plantation, and more subdivisions and communities in the Bolivia NC and Sunset Harbor area of coastal North Carolina. 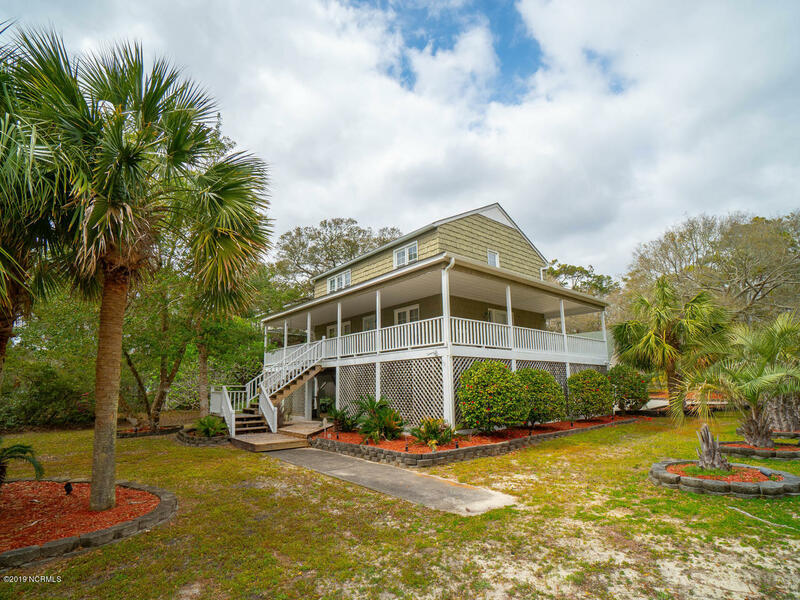 Enjoy the Caswell Beach and Oak Island communities, and find Boiling Spring Lakes, Southport, and Bald Head Island. 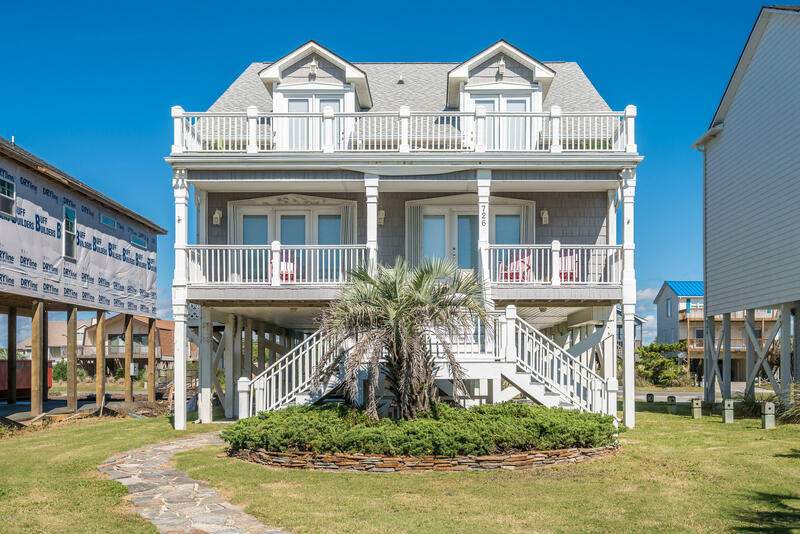 See Ocean Isle Beach, Sunset Beach, and Holden Beach NC in Brunswick County. 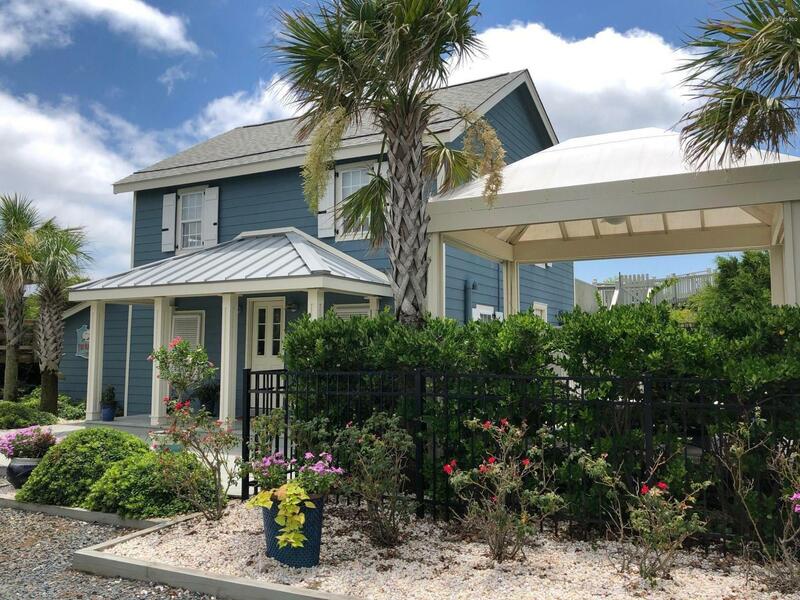 Visit the museum at Ocean Isle Beach and Ingram Planetarium at Sunset Beach, and find the Intracoastal Waterway and beaches at Holden Beach. 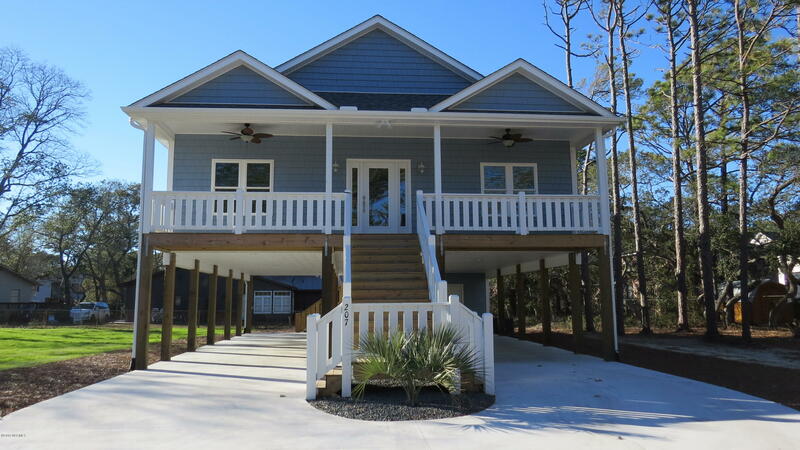 In the more southern area of Brunswick County, visit the Carolina Shores and Calabash NC area. 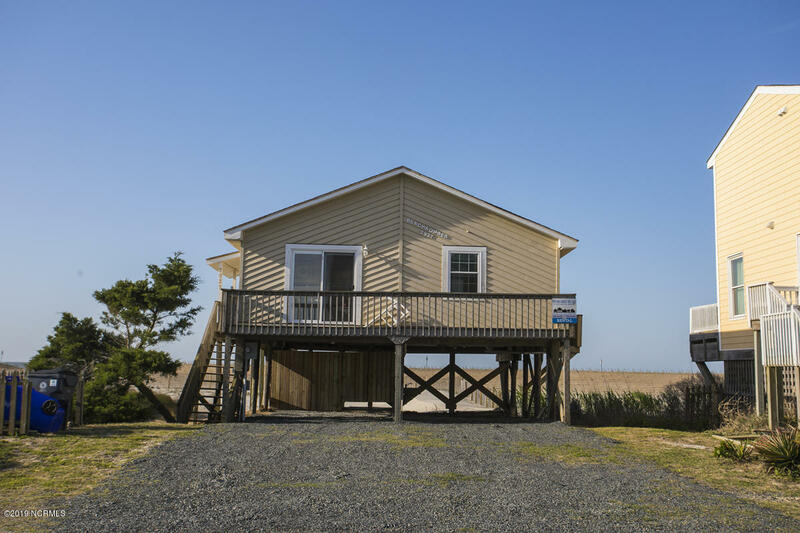 If you are ready to purchase a vacation home or relocate, browse these pages for pictures, videos, and real estate information. 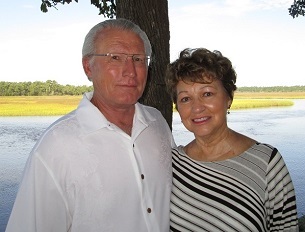 Contact The Krueger Team here for Oak Island, Leland, and Brunswick County NC real estate information. 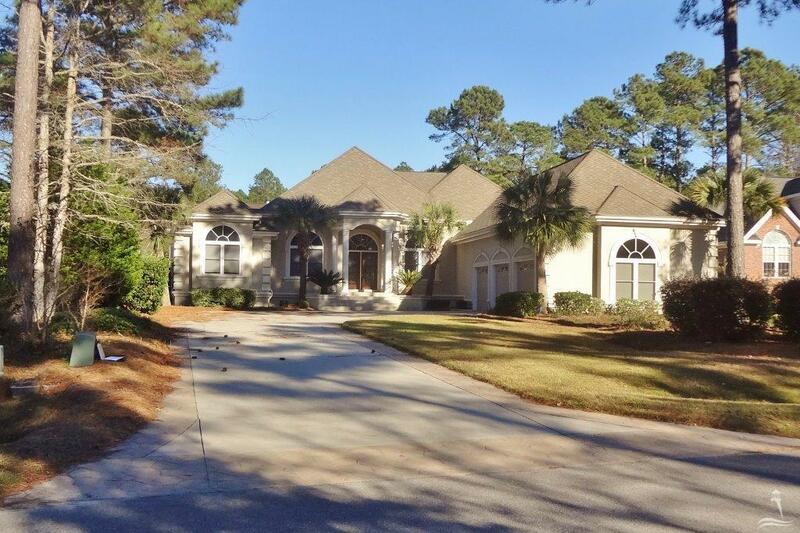 Play the Brunswick County golf courses at St James Plantation, Lockwood, and Winding River Plantation, find Magnolia Greens, Cape Fear National, an d Leland NC golf communities, and ask about Sea Trail Plantation and golf courses in the Sunset Beach and Calabash North Carolina area.